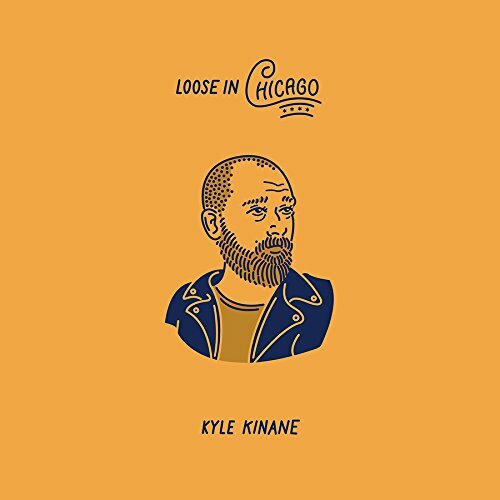 Kyle Kinane returns to his native Chicago in his third Comedy Central Records album, LOOSE IN CHICAGO. Filmed at the historic Metro, Kinane addresses the terrestrial woes that plague us all, or none of us whatsoever. A cross section of concealed carry opponents, gout survivors, and historians of personal regret would probably get a kick out of this latest offering. If you have any questions about this product by Comedy Central, contact us by completing and submitting the form below. If you are looking for a specif part number, please include it with your message.